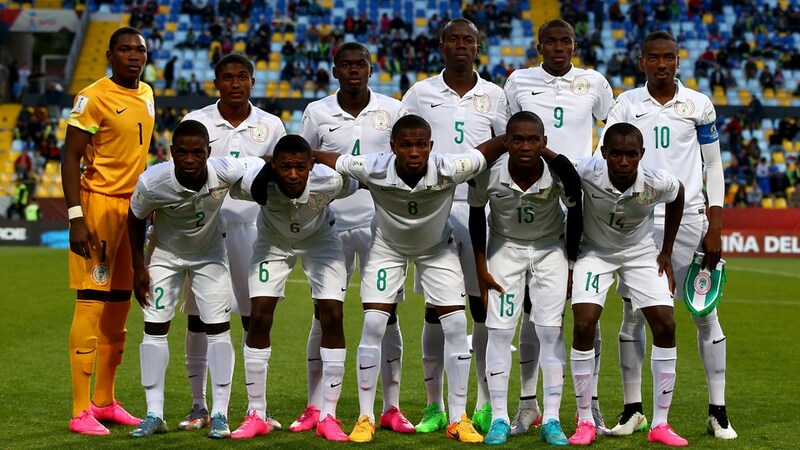 Nigeria U-17 team the Golden Eaglets have been dominant all through the tournament. Africa is the most successful continental zone with 6 tournament wins (Nigeria 4, and Ghana 2) and 5 times as runner up, Nigeria with 3 and Ghana has 2 respectively. Notably the 1993 final was contested by two African teams, the only occasion when the final has been contested by two teams from the same confederation. 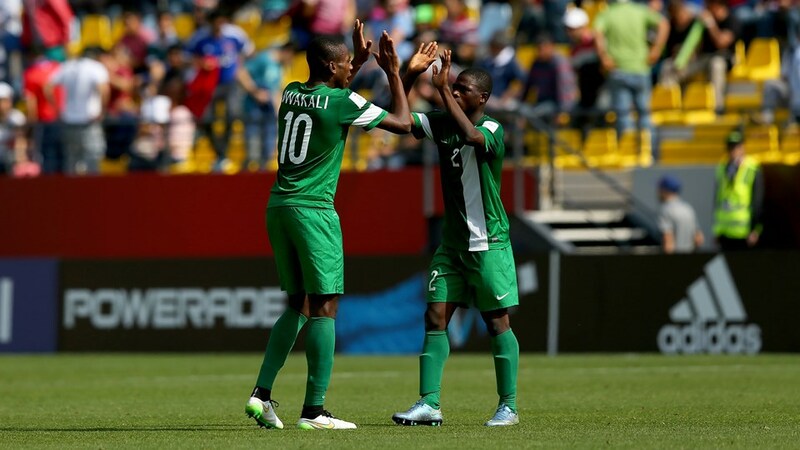 Nigeria won the tournament in 1985, 1993, 2007 and 2013 and were runners up in 1987, 2001 and 2009. On the quest to win a further record FIFA U-17 World Cup. Nigeria takes on 3 times champions Brazil on Sunday for a place in the Semi Final. Brazil were clearly the quicker to settle, and might have gone ahead had Akpan Udoh been less attentive in the Nigerian goal when a loose ball in the 16 yard box pass through to a Brazilian and he slot it in-between the legs of Nigeria defender, but only for Udoh to pool a heartbreaking save that looks almost a goal. His strong left hand to kill a shot from Evander, after John Lazarus had missed a low fizzing cross into the box, was almost Buffon-esque. This team often has the feel of an accordion, the left and right manuals Osimhen and Udoh, contracting in defence and expanding in attack, with midfield bellows in-between activated in pressure and tension, aggressively funnelling play away from the centre. Osimhen who’s now gunning for the highest goal scorer (Golden Boot) rose highest to meet a floated delivery and score via a deflection. Eight for the tournament, and having scored in every game, Florent Sinama-Pongolle’s record of nine looks eminently beatable right now. 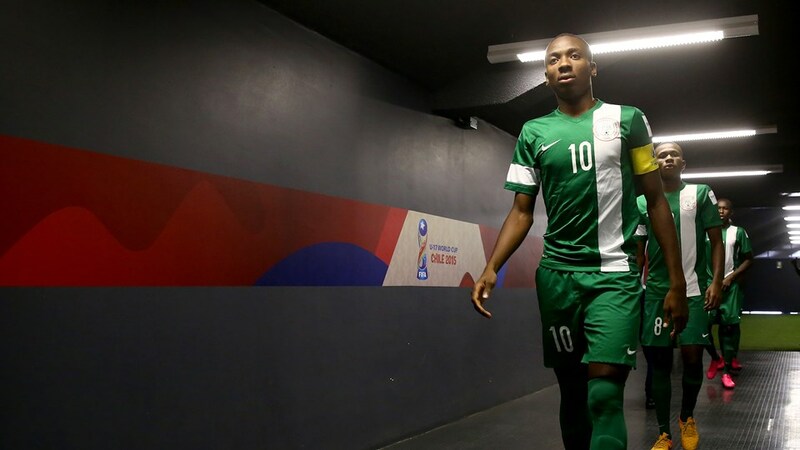 Osimhen will also hope that is the only context within which his name will be mentioned alongside the former Liverpool and Atletico Madrid forward, whose early promise never materialised. Brazil coach Carlos Amadeu said “For the opener, the No9 [Victor Osimhen] deserves the credit. We knew that he likes to sneak behind his markers at the far post and had prepared for that, but he got on the end of a good cross and produced a fine header. Two games stand between Nigeria and a fifth U-17 title which, upon attaining, will almost certainly animate Amunike’s stony inscrutability into a smile. All constant self-awareness, and insistence on muted celebration on the bench, he withholds approbation just long enough to coax another goal and keep the team grounded.